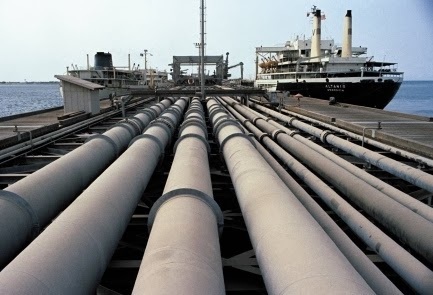 Iranian Oil Minister Bijan Zanganeh said in Tehran on Thursday that Iran’s oil exports in the first nine months of the current Iranian calendar year (starting 21 March 2013) reached $34 billion; with Iran collecting $32 billion of oil revenues in the same period. The oil revenue figures represent annual sales of $45 billion. Before 2012 sanctions, Iranian oil export annual revenues were close to $100 billion.